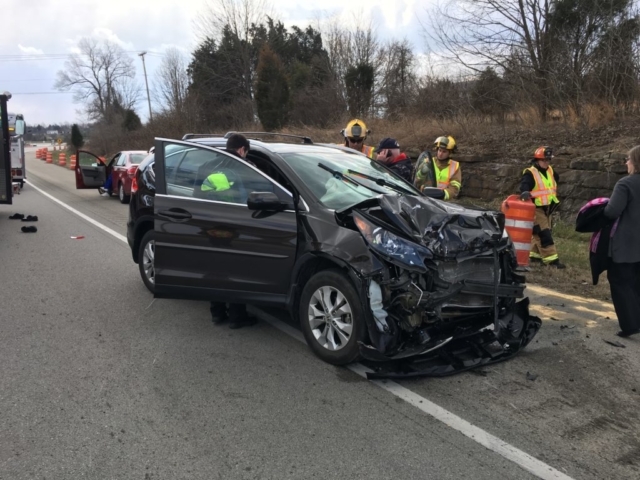 On March 13th Fern Creek responded to an injury accident on Bardstown rd. First arriving units found a 3 car MVA. 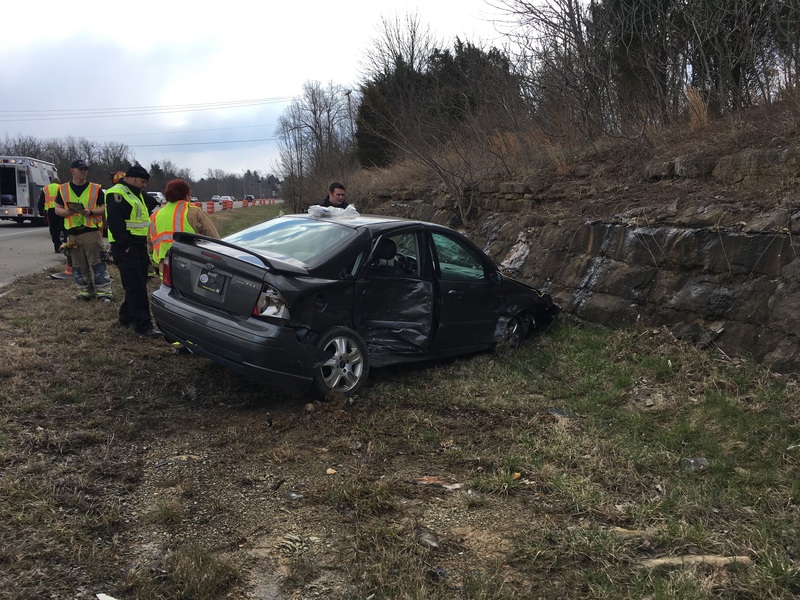 2 adults and 1 infant were transported by Louisville Metro EMS with non-life threatening injuries.